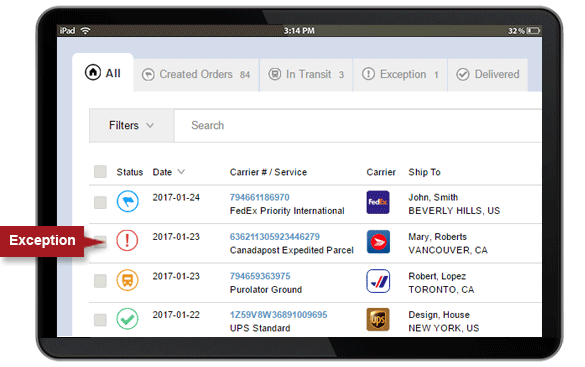 Your time is valuable and tracking packages can be time-consuming. Let our system do the grunt work so you can focus your energy on other things. The best way to avoid problems is to prevent them in the first place. 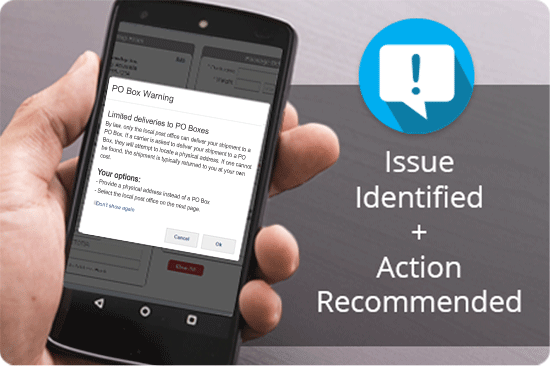 Our built-in alerts will warn you of some potential issues, as you create your shipments! 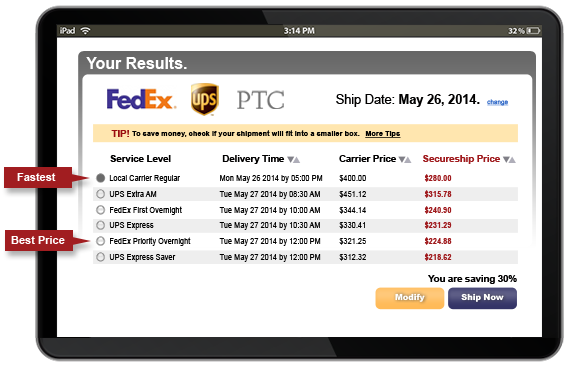 "Secureship not only improved the efficiency of our shipping but also reduced our overall costs. Add in top-notch customer service and in-depth shipping expertise and our shipping experience has dramatically improved since switching to Secure ship!" "Simply amazing! 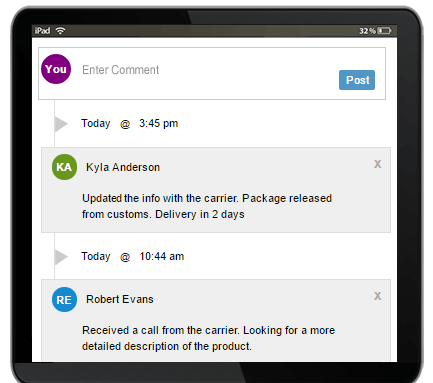 Secureship made shipping super simple and slick - love it!" "Secureship has reduced our costs and saved us a great deal of time. We no longer have to visit multiple websites to compare costs and everything is tracked from one location. The Secure ship team provides valuable customer support allowing our team to focus on our core business."